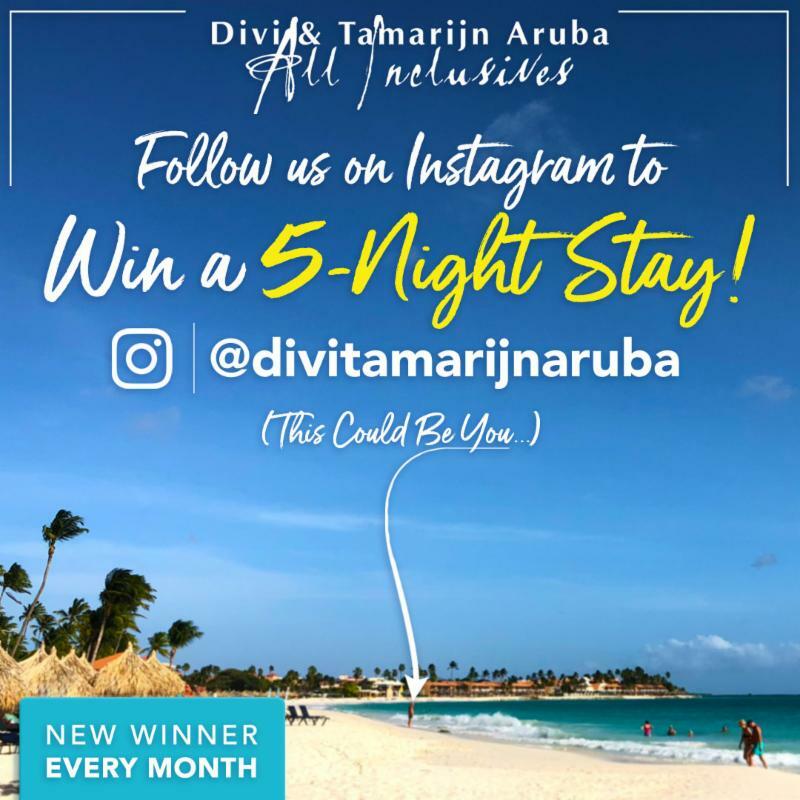 To continue to grow Divi & Tamarijn Aruba All Inclusives Instagram account, the properties are launching a monthly Instagram sweepstakes starting now through December 28, 2018 wherein one Instagram follower each month will win a five-night stay for two. Anyone can enter the sweepstakes by simply following @divitamarijnaruba on Instagram. The winner will be selected at random and announced the last Friday of every month on the properties’ Instagram page. 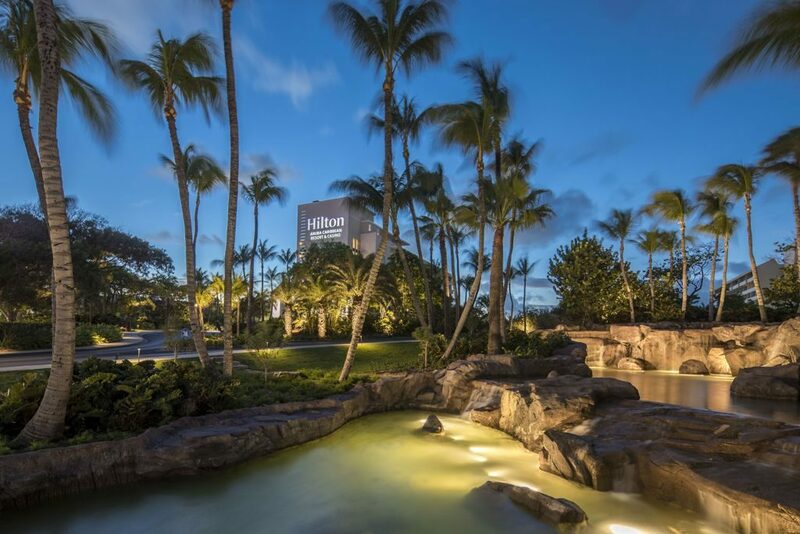 Each month’s winner will receive a five night stay for two at either the Divi Aruba All Inclusive or the Tamarijn Aruba All Inclusive. 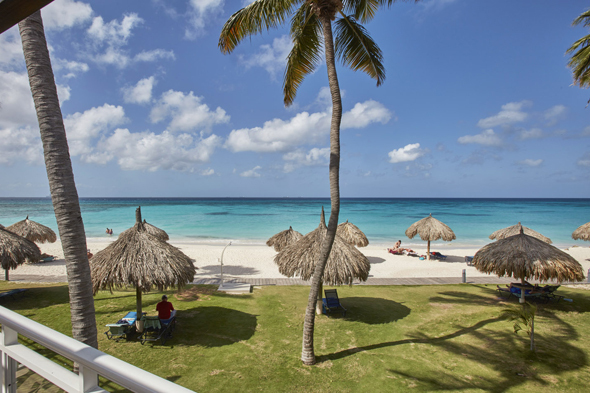 The prize stay will be rotated between the two hotels, starting with the Divi Aruba All Inclusive for this month. 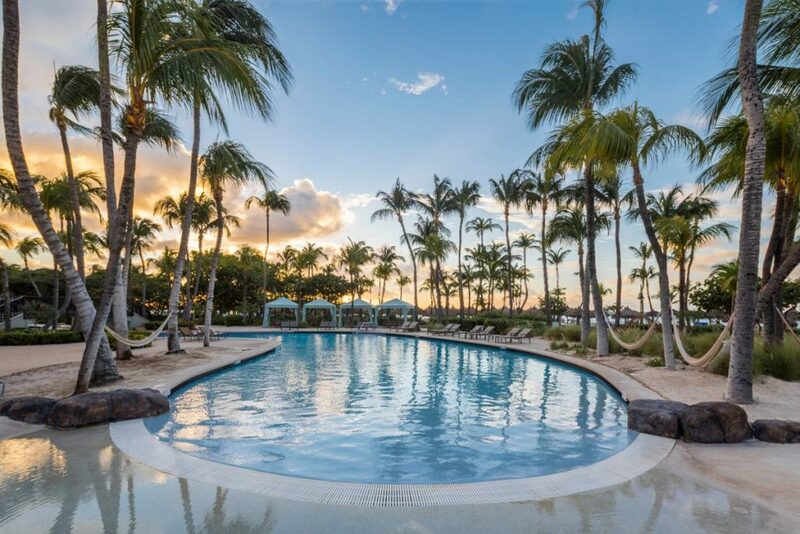 Eligible travel dates include May 1 – December 22, 2018 and May 1 – December 22, 2019, and will be defined individually as each prize is awarded. Followers are encouraged to tag their friends in their comments on @divitamarijnaruba Instagram posts so they can also learn about the sweepstakes and follow the account to enter to win. 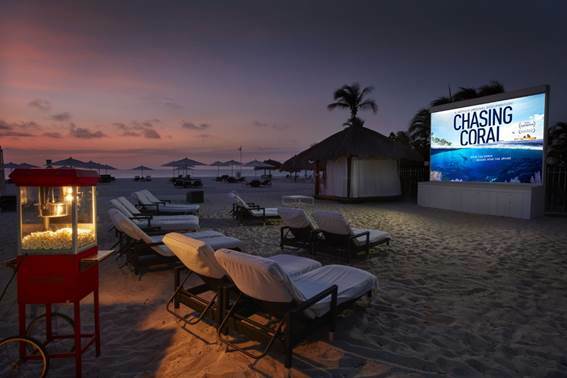 The winners will have all-inclusive use of the facilities, services and amenities of both properties during their stays, so they can enjoy a selection of ten dining options, eight bars, four freshwater pools, a wide range of activities including non-motorized water sports and nightly entertainment. 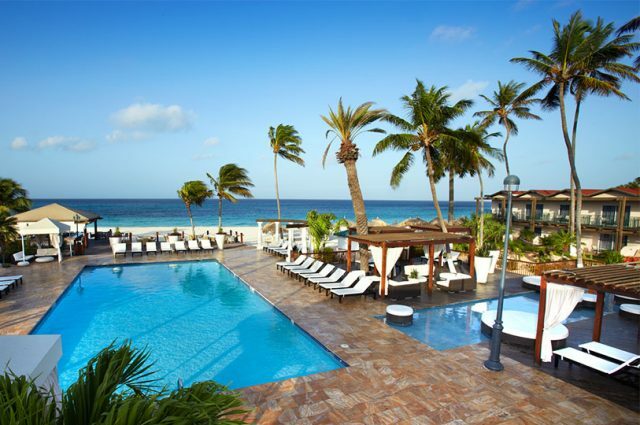 To learn more about this Instagram contest, visit https://www.diviaruba.com/instagram-monthly-giveaway.htm!